The tide will turn in the sequel of this coastal drama, and there will be a reckoning. Pure natural beauty, but it was Andrea’s prison. Robert is becoming more dangerous by every turn of the page. He is desperate to win back his wife, whom he considers his chattel. How dare she run away? Didn’t she know how much he loved her? He would never share her. When he kept her in his cabin on the coast, he took great care to maintain isolation. No phone, no radio, no human contact. She was his beautiful prize and no one could take her away. Yes, Andrea was a lovely girl, and now she was malleable too. She would bend to his every wish. She knew what would happen if she didn’t. But the human spirit can find surprising reserves of inner strength. Desperation and despair drove Andrea nearly to the point of giving up. From somewhere deep inside, a surge of survival instinct welled up in her. Robert hadn’t counted on her being so gutsy as to try a daring escape. He would do anything to get her back. Anything! The Wind Weeps is free on amazon (and on smashwords.com for those with e-readers other than Kindle). 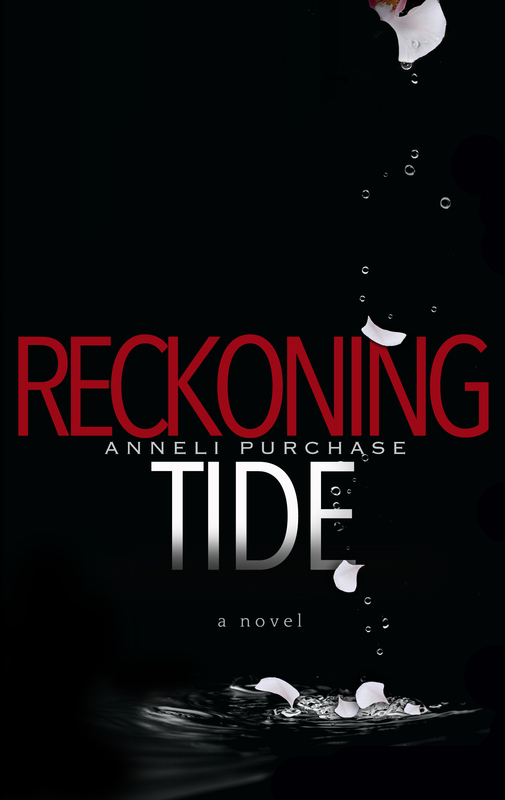 Be sure to follow up with the sequel, Reckoning Tide, for the exciting conclusion to this coastal drama. Categories: B.C. coast, Boating, British Columbia, Canada, Commercial fishing | Tags: coastal drama, domestic abuse, novel, remote living, romantic suspense | Permalink.